While hyping up upcoming programming during tonight's Hall of Fame ceremony, WWE confirmed that two tournaments are coming to the Network. 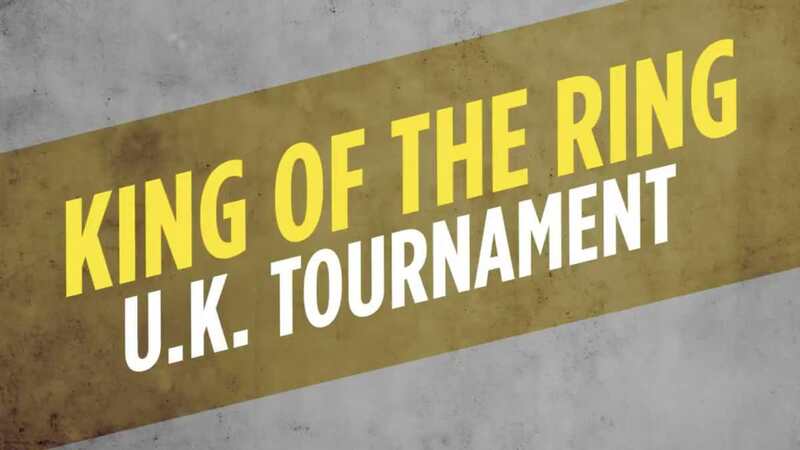 WWE announced the second annual Mae Young Classic and another United Kingdom tournament, which will be called King of the Ring. When the tournaments will be happening wasn't mentioned, but Dave Meltzer reported last month that there's been "a lot of movement going on behind the scenes" with the company's UK project lately. WWE's initial UK tournament took place across two days in January 2017, with Tyler Bate becoming the inaugural United Kingdom Champion. Kairi Sane won the first Mae Young Classic by defeating Shayna Baszler in the finals last summer. The commercial also advertised new seasons of the Edge & Christian Show, Table for Three, Ride Along, Camp WWE, and WWE Story Time, along with a WWE 365 documentary on AJ Styles and WWE 24 specials on The Hardys, Raw's 25th anniversary, and Ronda Rousey. "Something Else to Wrestle with Bruce Prichard" -- based on Prichard and Conrad Thompson's podcast -- and "Elias: Unplugged" were announced as coming to the Network as well.